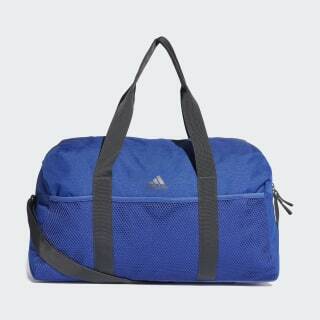 A spacious duffel bag built to last. 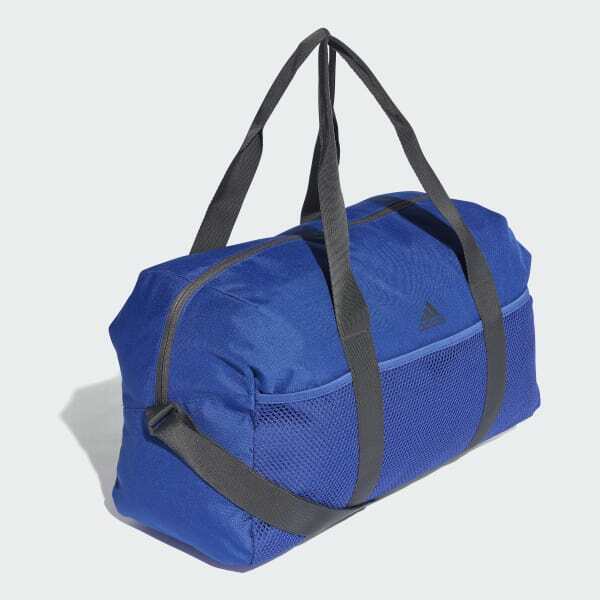 Rely on this women's training duffel bag for daily trips to the gym. Made of durable polyester, it features a roomy main compartment with plenty of pockets for organising gear and keeping shoes separate. Dual handles and an adjustable strap offer easy transport.